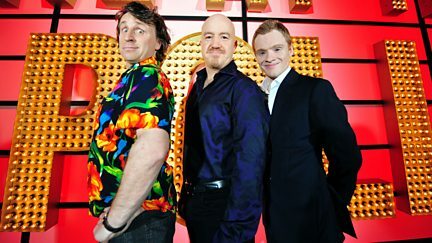 Andy Parsons presents stand-up performances from Andrew Lawrence and Milton Jones. 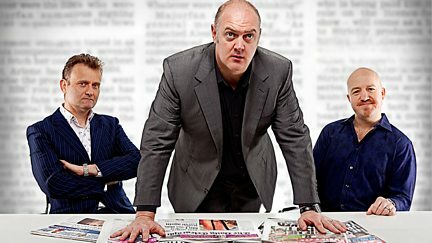 Dara O Briain and the team are joined by guests Milton Jones, Miles Jupp and Andi Osho. Dara O Briain and the team are joined by guests Ed Byrne, Stewart Francis and Adam Hills. Dara O Briain and the team are joined by guests Milton Jones and Ed Byrne. With guests Greg Davies, Simon Evans and Micky Flanagan. With new regular Chris Addison and guests Miles Jupp, Carl Donnelly and Ava Vidal. Guests Nathan Caton, Micky Flanagan and Stewart Francis laugh at another week's news. With guests Milton Jones, Zoe Lyons, Micky Flanaghan and Alun Cochrane. With guests Chris Addison, Stewart Francis and Ava Vidal. 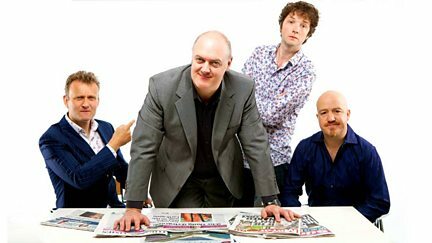 Dara O Briain and the regulars are joined by Milton Jones, Patrick Kielty and Mark Watson.